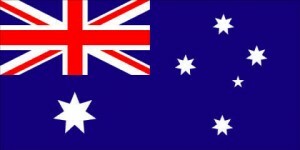 ← Missing First World War Mercantile Marine Medal of Mahomed GAMA sought by family – Can you Help? 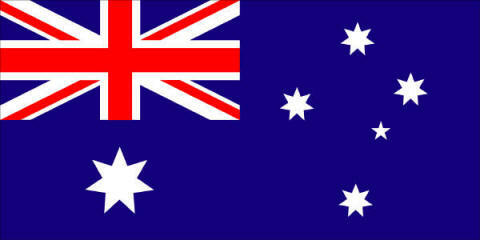 The First World War medals awarded to Raymond Stanley MARRIOTT are in the possession of NSW Police. The Great War trio consists of the 1914-1915 Star, British War Medal and Victory Medal. 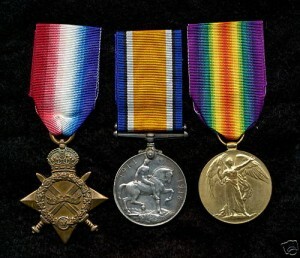 The 1914-1915 Star, British War Medal and Victory Medal, similar to those awarded to Raymond Stanley MARRIOTT who served in the 7 Field Company Engineers during the First World War. 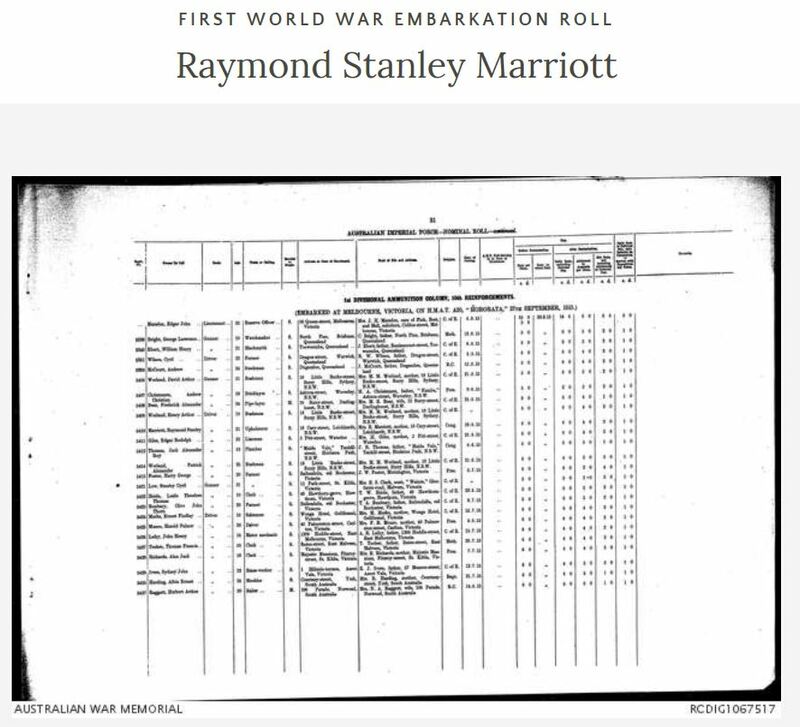 The Australian War Memorial ‘First World War Embarkation Roll’ states that he left Australia on board HMAT Hororata as a reinforcement to the 1st Divisional Ammunition Column. As indicated by the impression on his war service medals, he later transferred to the 7 Field Company Engineers. 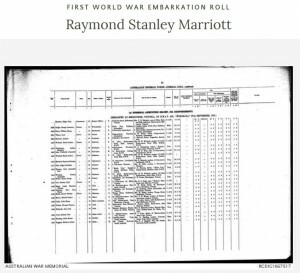 Australian War Memorial First World War Embarkation Roll containing the details of Raymond Stanley MARRIOTT. Are you a descendant of this man? As of this date (16 October 2018) , these medals are currently in possession of NSW Police. If these medals belong to your family or you are a direct descendant of Raymond Stanley MARRIOTT, please contact Medals Gone Missing via this website or telephone 044 969 2401 for further details.